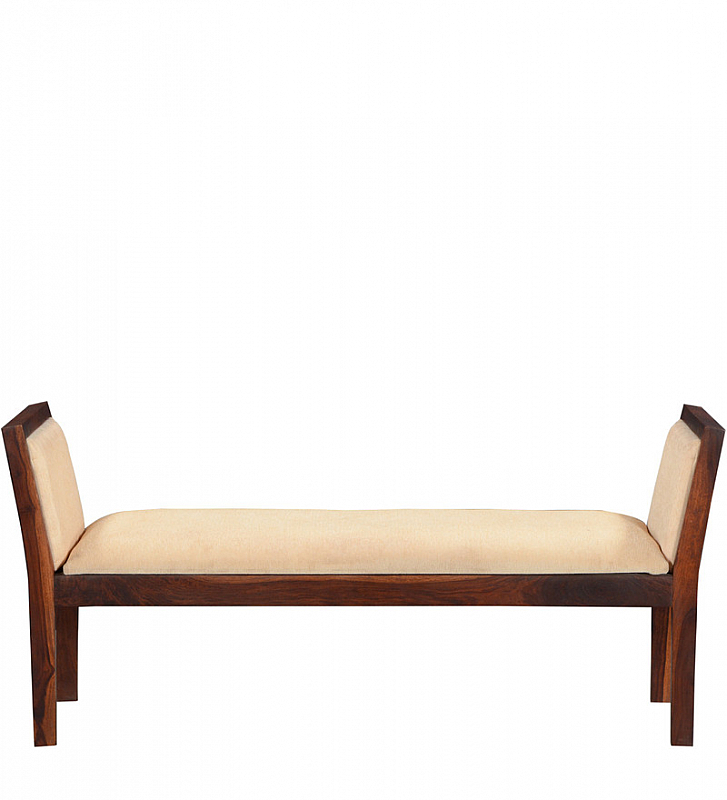 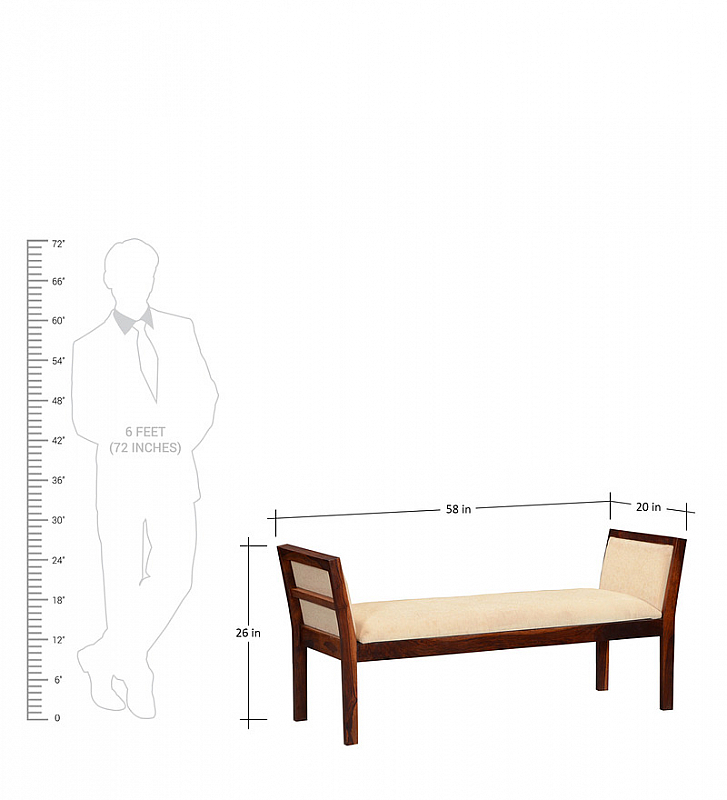 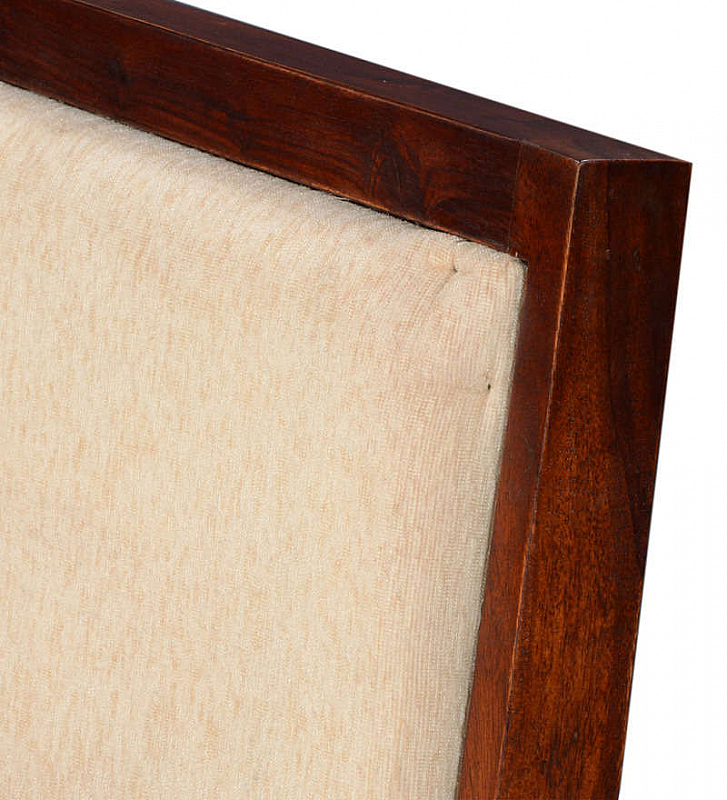 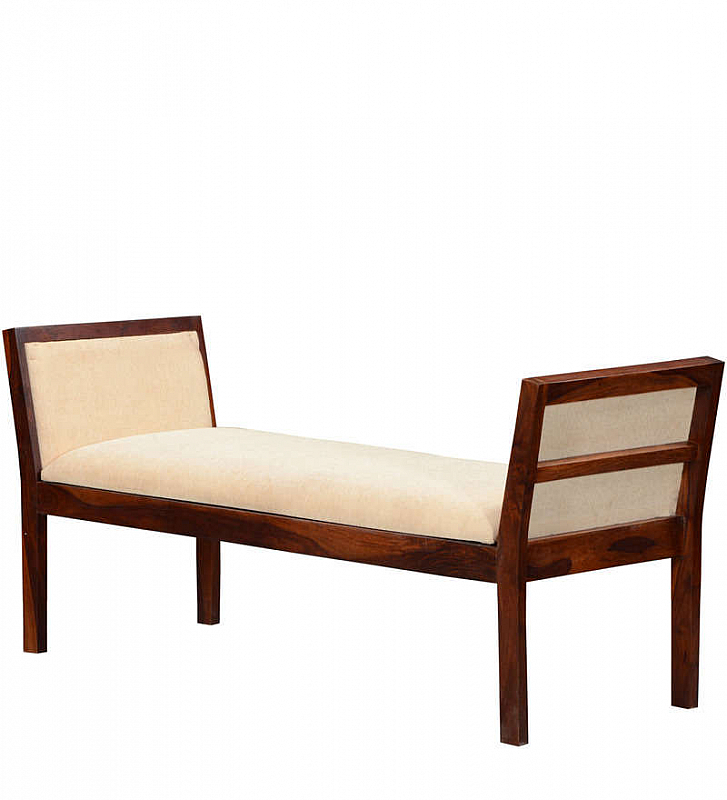 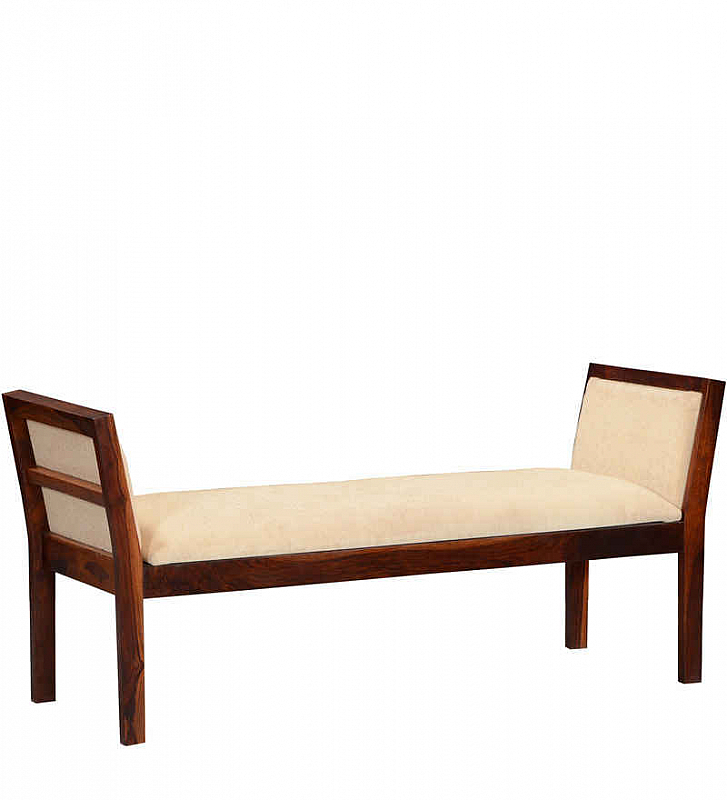 Clean lines and an elegant finish makes this diwan a must have in any home. 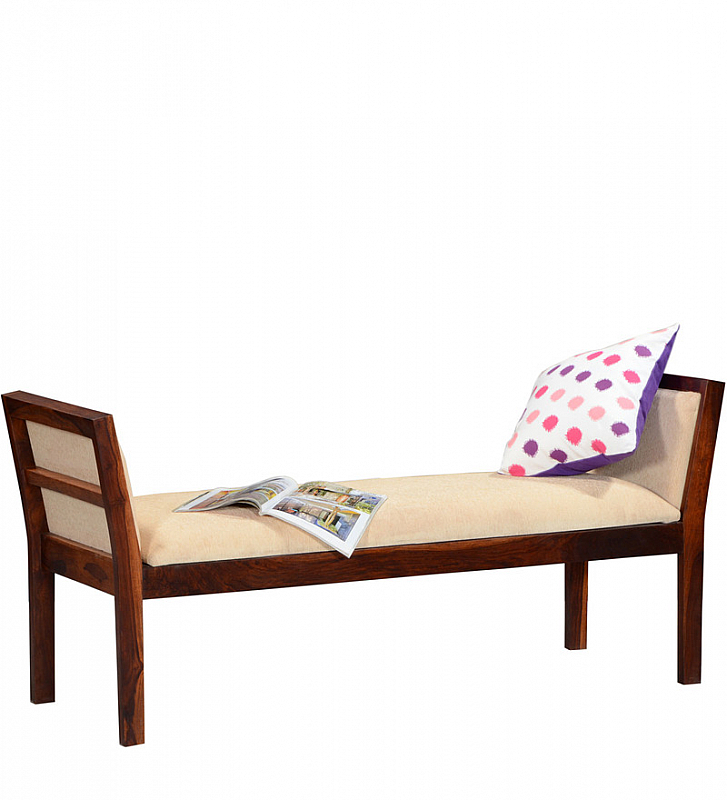 Use it for a quiet reading corner, make it a place you unwind in or put it in a sunny corner to relax. 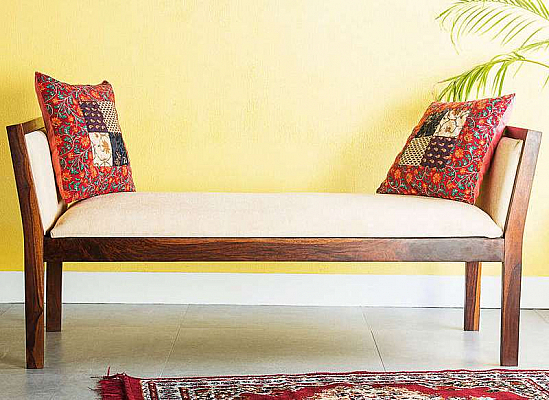 Put it against a pale yellow wall with red traditional red cushion covers to bring out its best.